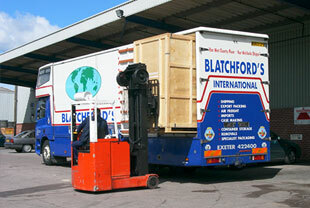 "Moving people and businesses worldwide since 1932." 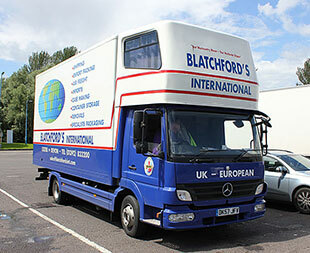 International removals experts, Blatchfords have been moving people and businesses worldwide since 1932, and is now in it's third generation of the Blatchford family. 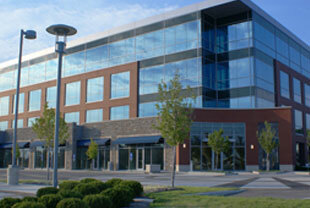 Moving a business is not the easiest job to add to the list of jobs you already have in trying to keep your business operating. 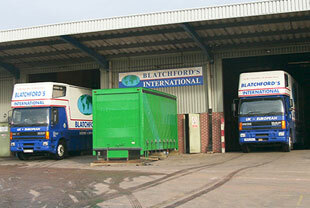 We at Blatchford’s International can provide you and your business with guidance and advice to ensure your business keeps moving whilst we move your business.